RTC Business Solutions Has Earned A Reputation of Trust, Service & Dependability! RTC Business Solutions is your one-stop business IT technology solutions provider. We have served over 10,000 satisfied clients since 1983 in Texas and throughout the United States. Our professional, fully trained IT technicians’ quality work and customer support has earned us a reputation of trust, service and dependability. RTC is committed to helping you design the perfect high-performance communications, VOIP phone solutions, and IT Managed Services that are unique to your business with quality products and dependable service. We are one of the largest and oldest privately held telecommunications companies in Texas. We have proudly served over 10,000 satisfied clients in the state of Texas and across the U.S. since 1983. Our technicians are skilled and trained through our factory certification training programs so that we are up-to-date with the most leading-edge technology. RTC is an NEC authorized Double-Diamond Dealer. We maintain general liability insurance and will gladly supply a certificate of insurance upon request. Our company is a partner with Dell, Microsoft, NEC, and Sonicwall. Why Businesses Choose RTC For Their IT Provider? RTC offers the latest technology in communications. From home office to corporate enterprise solutions, we have you covered. 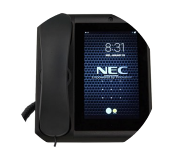 Our phone systems are jam-packed with high-end features that will suit all your communication needs. Let one of our experienced sales engineers provide a fast, no-obligation quote for your business today. 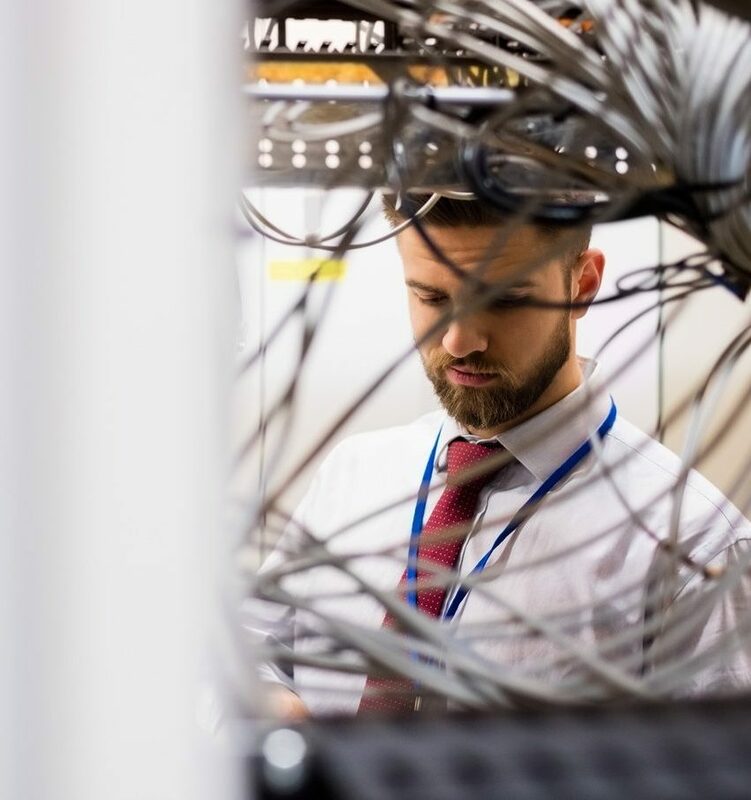 Don’t risk downtime due to malware, computer viruses or lack of maintenance. 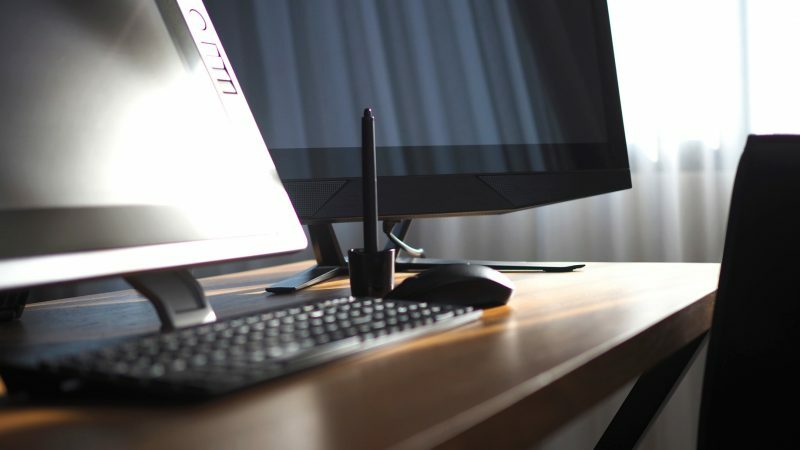 Allow RTC to monitor and manage your servers, workstations, network, software and Wi-Fi devices with reliable and affordable solutions for any size business. Reap the benefits of your own personal, experienced IT department at reasonable monthly rates. For quality installation of your voice, video and data cabling RTC offers top-notch service. We even offer same-day service on small jobs and repairs. 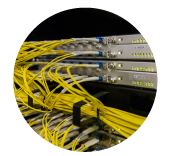 For complete Cat-5e, Cat-6, Fiber-Optic and Coax cabling services we have a team of professionally trained experts to handle new installations, repairs, office moves, expansion or remodeling. 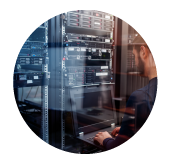 With a team that is committed to customer satisfaction, accessibility and helpfulness, RTC will get your communication and IT infrastructure operating quickly and efficiently so that you can focus on your business. We service NEC and Toshiba business phone systems and nearly any IT issues in the greater Houston, Beaumont, and surrounding areas. Are you tired of paying for the Cloud? Would you like to cut your IT budget and positively impact your bottom line? RTC offers cost-effective, reliable solutions for your business. We can supplement your IT staff with managed services and save your company money. RTC Business Solutions Will Provide Your Business With Exceptional IT Results Within Your Budget. Still Not Sure And Want To Learn More About Our Services?